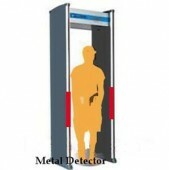 Look at this 33 Zones Walk Through Metal Detector and your eyesight will be attracted by the it and the 33 physical independent detection zones it owns. 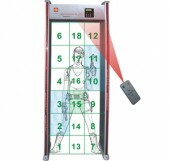 And the 33 Pinpoint Zones to precisely identify multiple target locations from head to toe. 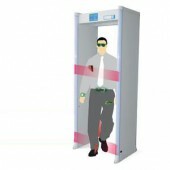 Thus with Multi-dimensional coil design and Advanced Broadband Detection Technology, this device can offer superior target analysis, ferrous and non-ferrous weapons detection, discrimination and higher patron throughput. 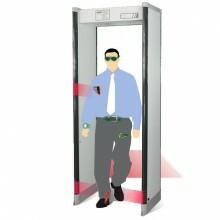 And owning a user friendly LED control panel, it is easy to operate. It can also be easily assembled with only 4 (four) pieces screws and simple to follow instructions. 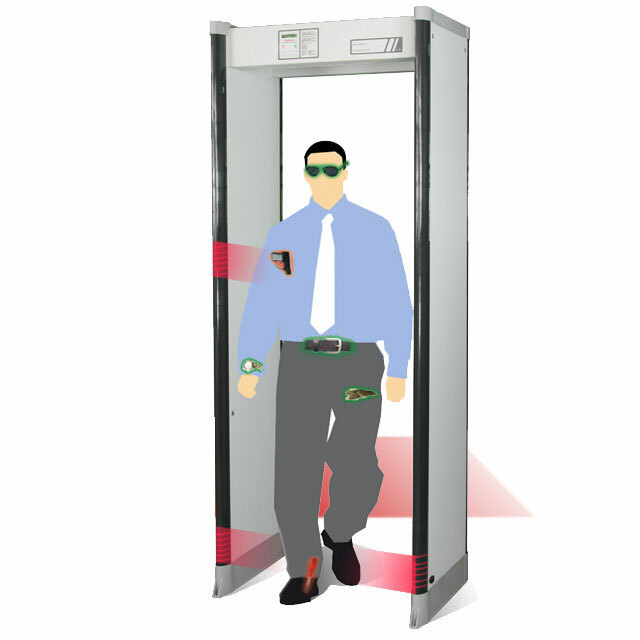 Apart from the above Multi-Dimensional Scanning, Microprocessor Controlled, Audible and Visual Alarms Traffic Counter have also been applied on this device. 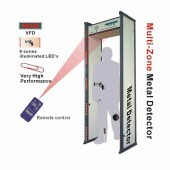 It can be applied in places like airports, arenas, public buildings, private buildings, schools, special events, loss prevention, and nuclear facilities and so on. Really wonderful equipment, isn’t it? If you are looking for one, just come here, take action and pick up one. The product arrived in time as they have promised me with good package and really helpful! 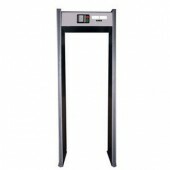 This walk though metal detector is really easy to install, which really helps you save time. The product really owns high quality and the sensitivty of it is really high.